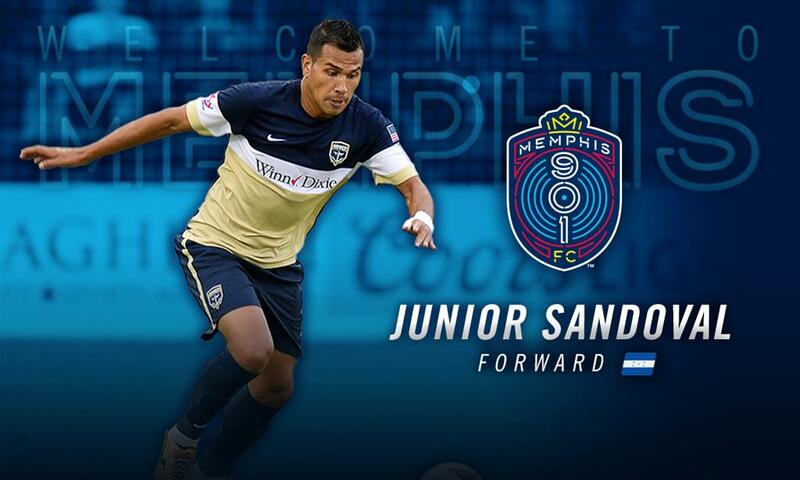 MEMPHIS, Tennessee – Professional soccer veteran Junior Sandoval, a forward from Honduras, is the latest to join the Memphis 901 FC squad ahead of its inaugural USL Championship season, Sporting Director Andrew Bell and head coach Tim Mulqueen announced Wednesday. Pending league and federation approval, Sandoval joins defender Louis Bennett, defender Marc Burch, defender Wes Charpie, forward Heviel Cordovés, midfielder Raul Gonzalez, midfielder Ewan Grandison, defender Morgan Hackworth, defender Triston Hodge, goalkeeper Scott Levene, midfielder Dan Metzger, defender Josh Morton, midfielder Duane Muckette, midfielder Adam Najem, midfielder Leston Paul, defender Todd Pratzner, and forward Luca Uccello on the team’s 2019 roster. Internationally, Sandoval has played for Colombian Primera A side Jaguares de Córdoba, where he made 14 appearances, scored one goal, and became only the third Honduran ever to play in the Colombian first division, as well as Honduran giant CD Marathón, where he made 13 appearances including a 2012 CONCACAF Champions League group stage match against MLS side Seattle Sounders FC at CenturyLink Field. Sandoval also has multiple US Open Cup appearances with Jacksonville Armada FC in 2016 and L.A. Wolves FC in 2017. Since signing his first professional contract in 2010, Sandoval has also played for the Puerto Rico Islanders, the Atlanta Silverbacks, the Fort Lauderdale Strikers, and Atlanta SC. Sandoval grew up in Alpharetta, Ga., and attended Centennial High School in Roswell before playing a year of college soccer at Georgia Perimeter College. He was the Jaguars' leading scorer as a freshman with 29 points on nine goals and 11 assists, and he was named to the NJCAA All-Region First Team. Memphis 901 FC’s inaugural USL Championship season kicks off at AutoZone Park on Saturday, March 9 at 6:00 p.m. against the Tampa Bay Rowdies. Season tickets, group tickets, and 7 Match Flex Plans are available, with full season tickets starting at just $10 per match. 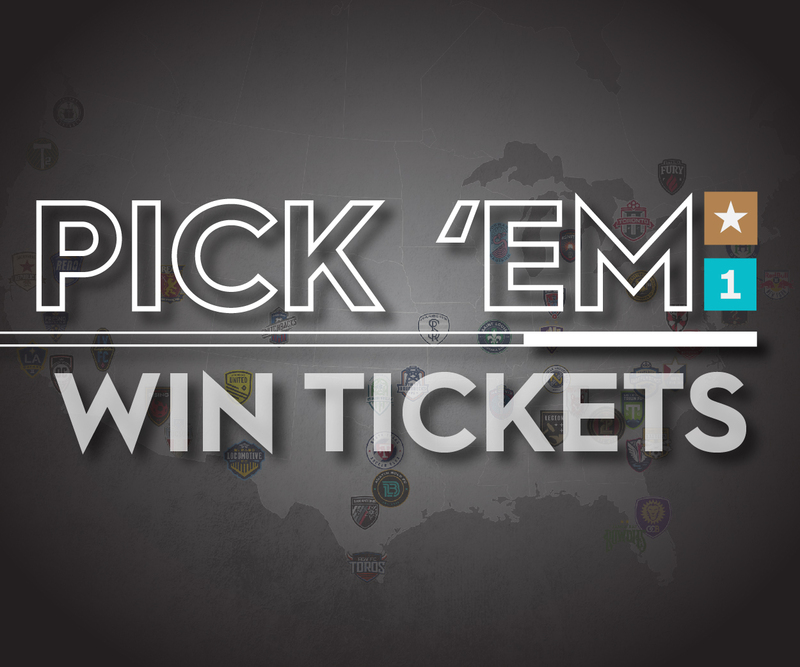 Call (901) 721-6000 or go to www.memphis901fc.com/tickets for more information.